Sallie Tisdale is the author of seven books, including Talk Dirty to Me and The Best Thing I Ever Tasted, a finalist for a James Beard Award. Her memoir Stepping Westward was one of the 100 Notable Books of the West. Tisdale’s essays have appeared in such publications as Harper’s, Threepenny Review, the New Yorker, and Esquire. She is the 2013 recipient of the Regional Arts and Culture Council Literary Fellowship. 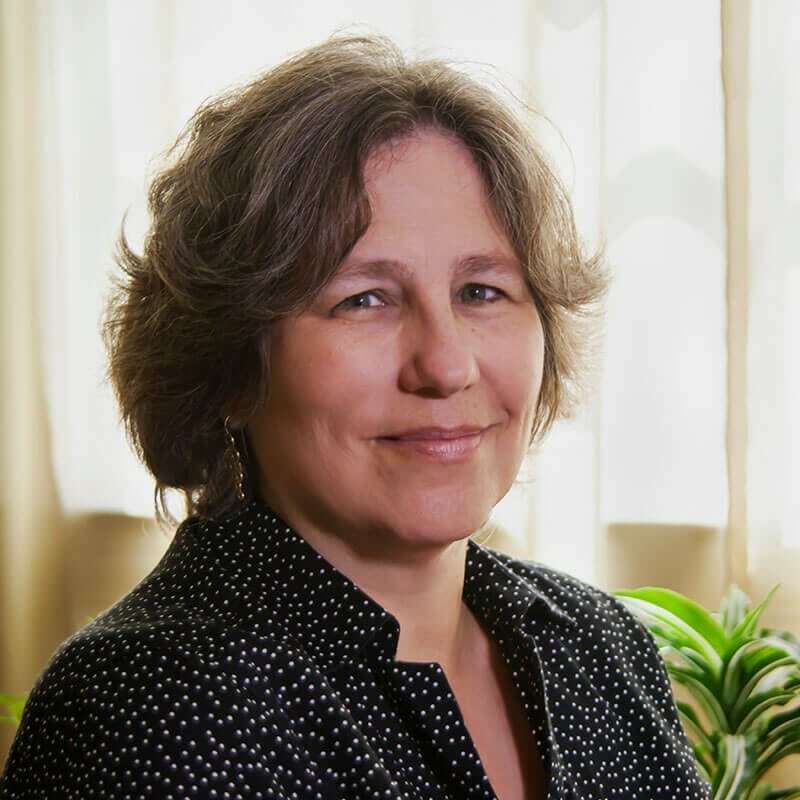 She has received an NEA Fellowship in Belle Lettres, a Pushcart Prize, the James Phelan Literary Award, the American Journal of Nursing Book of the Year award, and a Pope Foundation Award and was a Dorothy and Arthur Shoenfeldt Distinguished Writer of the Year. Her work has been reprinted in many anthologies, including Best American Spiritual Writing, Best Buddhist Writing, and Best American Science Writing. 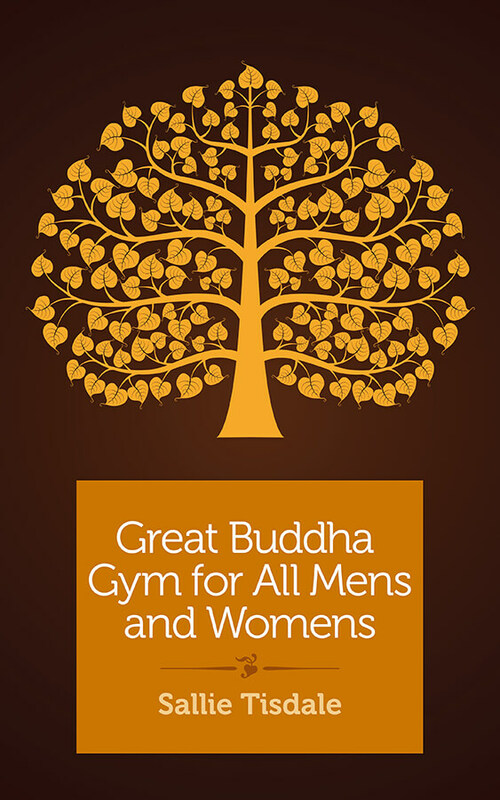 In Great Buddha Gym for All Mens and Womens, author Sallie Tisdale so richly evokes her pilgrimage to the four vital sites related to Buddha Shakyamuni’s life and enlightenment that the reader feels as if she’s tripping alongside Tisdale every crowded, colorful, and sensuous step of the way. The challenges of travel in modern India are daunting. The ancient sites are overrun with tourists and seekers. Merchants hawking spiritual goods are everywhere. And yet, miraculously, despite the chaos, the great teachings of the Buddha come shining through.